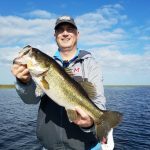 Lake Okeechobee is one of the most exciting places to visit when searching for largemouth bass. 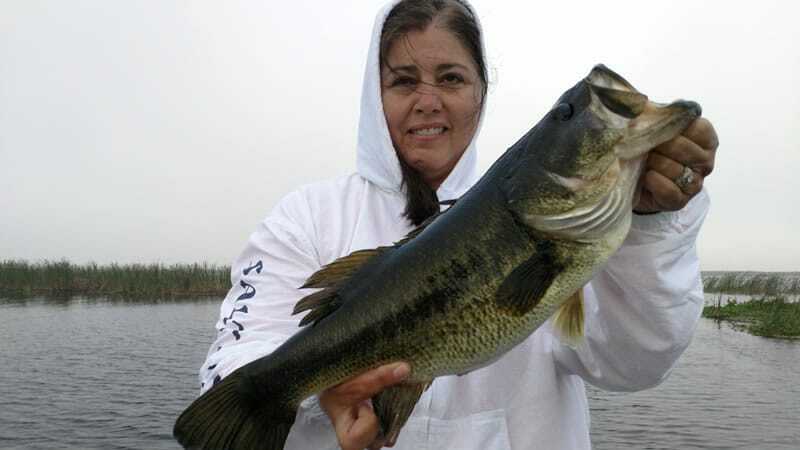 March Bass Fishing will show you what this lake here in South-Central Florida is all about. As the months roll on, the fishing continues to get better. Captain Brian Brown had the pleasure of fishing with Farron Stinson. He brought along additional family and friends to join him. 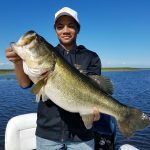 Farron and his brother came out recently and wanted to come back and catch some more quality largemouth bass. 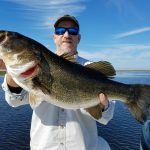 We fished out of Okeechobee City and traveled down to Harney Pond. 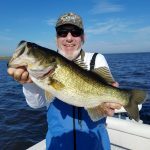 After picking out bait up at Big Water Bait and Tackle, it was game time on the Big O. Searching for bass with 5 dozen wild caught shiners led to an amazing day on the water. 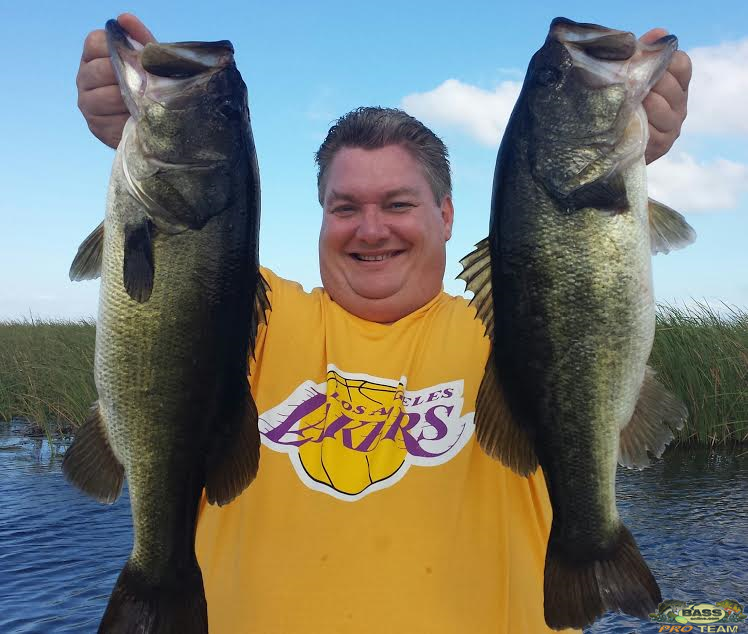 Farron and his crew had a great day on Lake Okeechobee. We went the 5 dozen shiners in 1.5 hours and had to go back and get more. 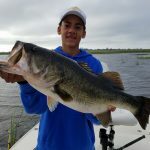 They crushed the largemouth bass with a lot of quality fish weighing between 4-5 pounds. Unfortunately, there were no giants on this fishing trip. I am looking forward to fishing with Farron again in the future. 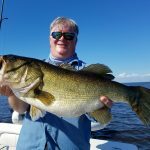 They will be back for more of this incredible action here on Lake Okeechobee. 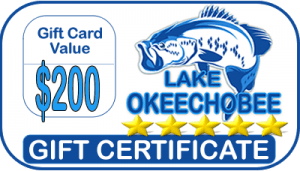 Hopefully we can hook you up with a trip of a lifetime if not a fish of a lifetime!